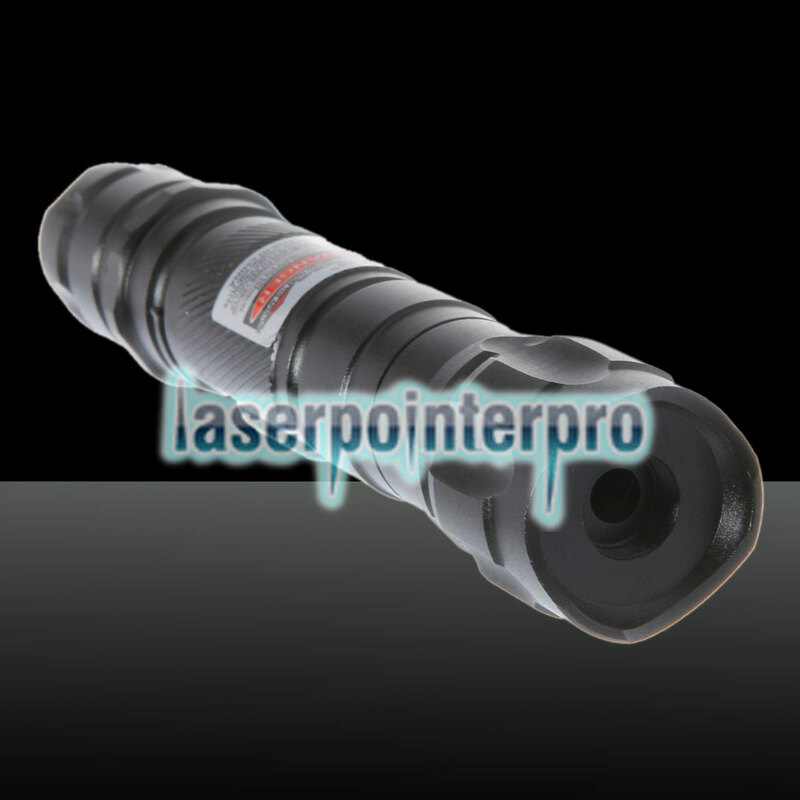 If you ask for my advice, I will recommend this 300mW 620 Click Style Open-back?300mW 620 Click Style Open-back Red Laser Pointer with Clip / Battery Black with Clip / Battery Black to you. 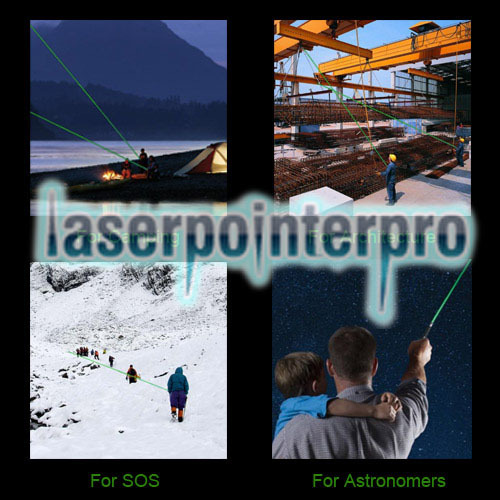 This laser pointer is a good guide for your traveling, and a good tool for pointing to the faraway target or stars and sending out the SOS signal. 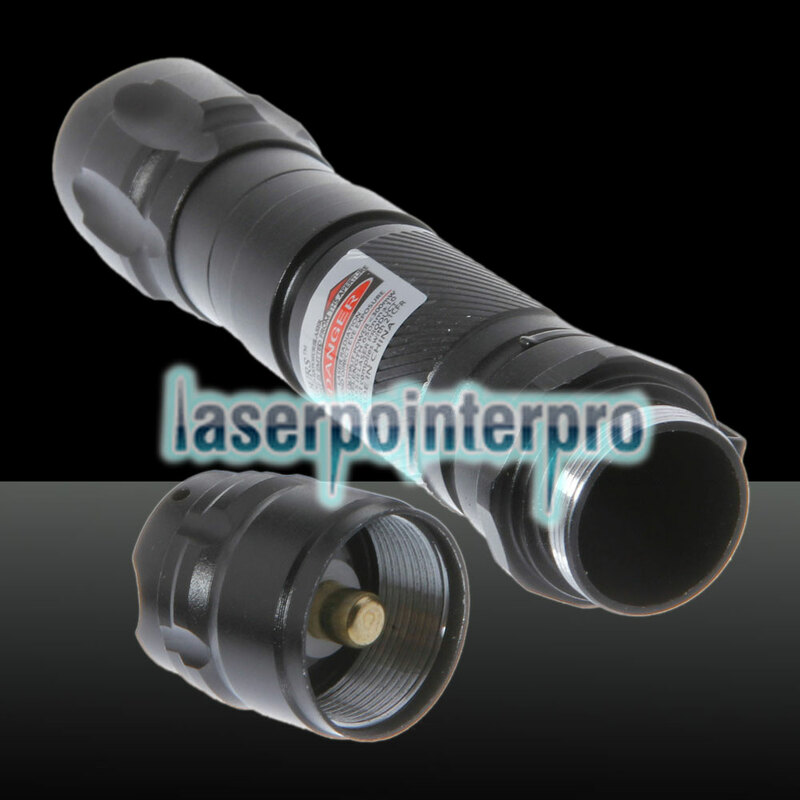 Made of high quality material and with fine workmanship, it is durable in use. 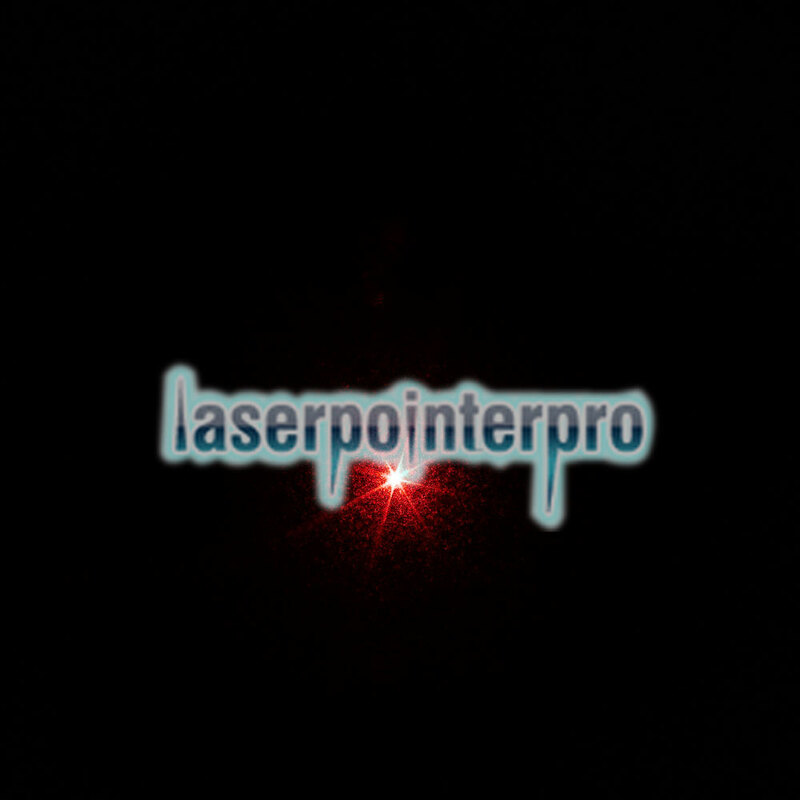 You just need click the button then you can see?red light. 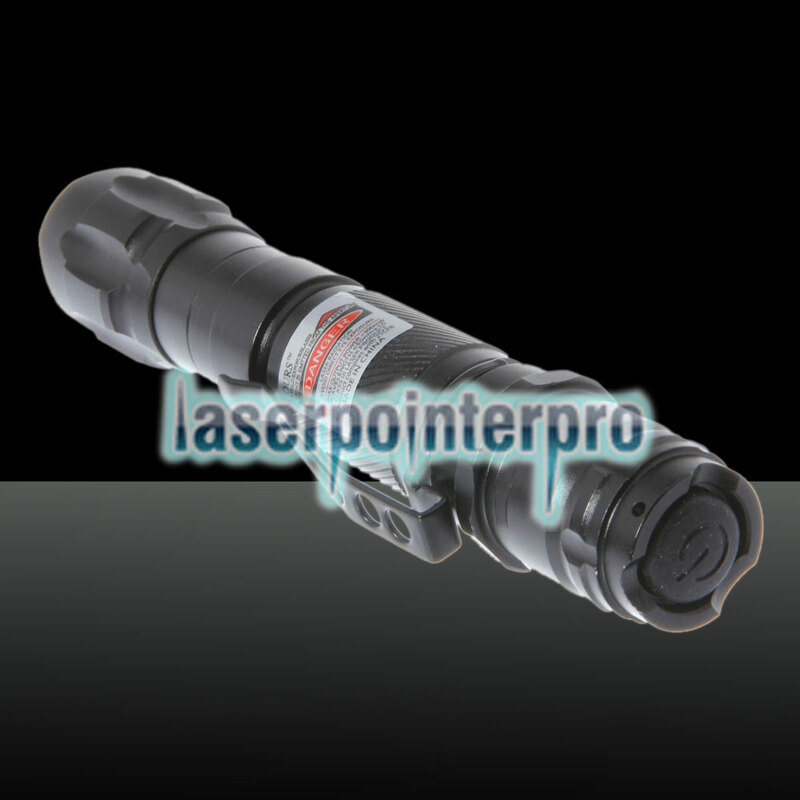 Powered by battery, it could provide you with long time use, which is suitable use for mountain climbing, field lighting and many other occasions. 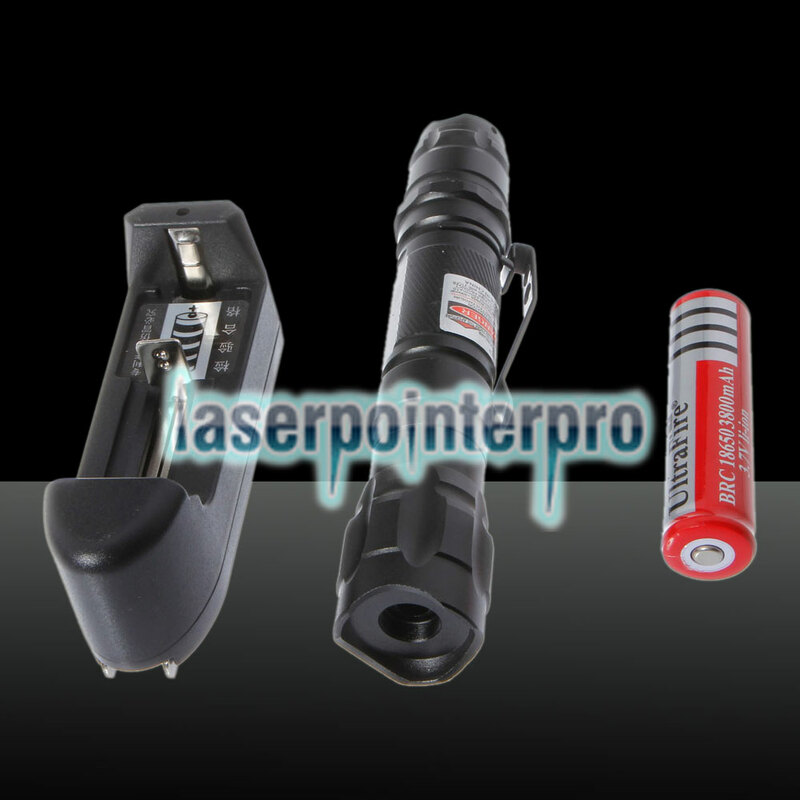 With small size and compact design, this laser pointer is convenient to carry for your portable use.